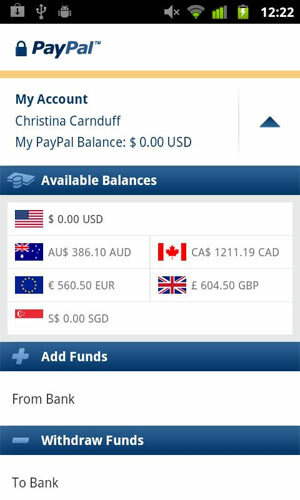 PayPal for Android has just received a big update this morning. One of the most significant addition to this new version is NFC. This new technology allows users with NFC phones to request money from other NFC-enabled devices using PayPal. 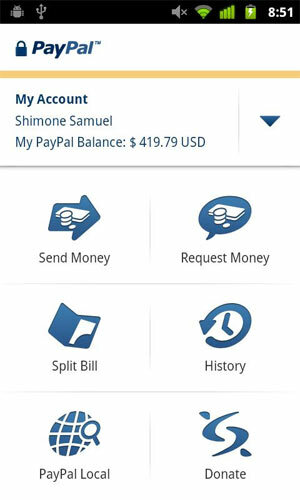 Send money to your friends, manage your account, and more, with the PayPal app. It’s free, secure and more convenient than going to the bank, writing checks, or sending gifts the old way. *Free to send money within the US when you use a bank account or PayPal balance. NFC support is enabled via a widget. When you want to request money from another device, just enable NFC from the widget and tap the 2 phones to establish connection. Then you can hit the “Request Money” button and the request will populate on their PayPal account.